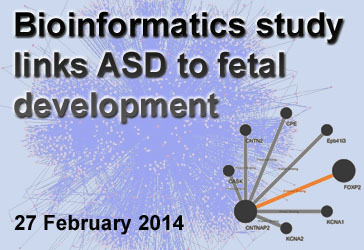 Background: For over thirty years, researchers have suspected a link between Autism Spectrum Disorder (ASD) and gastrointestinal (GI) symptoms. 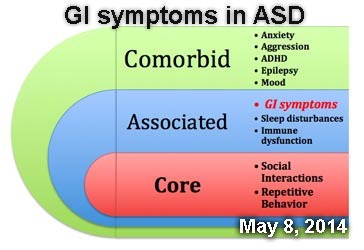 The GI symptoms frequently reported in ASD include abdominal pain, constipation, chronic diarrhea, and gastroesophageal reflux disease. 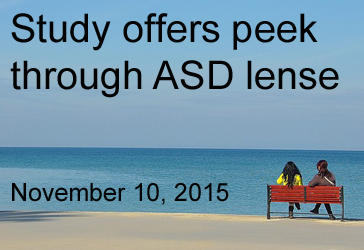 Recently, The National Institutes of Health has prioritized research exploring GI symptoms in people with ASD. What’s new: On May 2, 2014, the journal Pediatrics published a meta-analysis of GI symptoms in ASD, examining 15 studies conducted between 1980 and 2012. 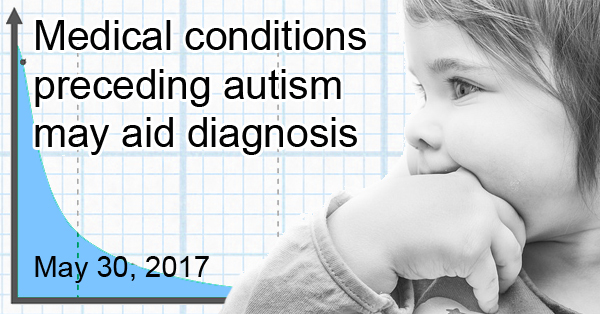 In all, the analysis included data from 2215 children with ASD, whose GI indicators were compared to those in children without ASD. 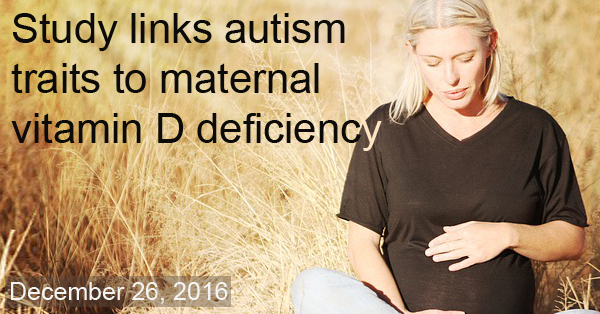 The researchers found that, when all studies were taken into consideration, children with ASD were much more likely than their typically developing counterparts to experience general GI symptoms—as well as specific symptoms such as diarrhea, constipation, and abdominal pain. Why it’s important: This study is the first thorough evaluation of the evidence suggesting that GI dysfunction is more common in children with ASD. More research is needed to determine why GI symptoms appear more common in people with ASD, as well as their long-term effects.